Let’s start with the basics. Standard convention says that the street side is the first dimension listed, and then the other dimensions follow clock-wise. For example, if you have a lot size of 60×130, the street side measures 60ft and the lot goes back 130ft. If there are only 2 dimensions listed (60×60 or 60×130, for example), it implies that the lot is either square- or rectangular- shaped. If there are 3 dimensions listed (60x80x100, for example), the lot is a triangle, with the street side measuring 60ft. 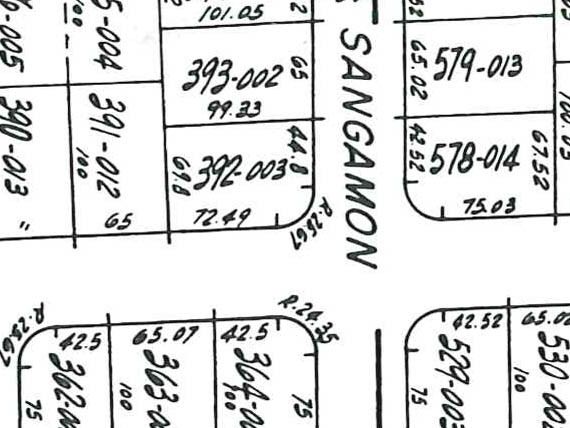 Triangular-shaped lots are not very common. As soon as you have more than 3 dimensions, it becomes increasingly difficult to determine the shape of a lot. You may see 60x130x60x130. Although the opposite sides measure the same length, the lot is not necessarily rectangular; it could be rhombus-shaped. With 4 completely different dimensions, it helps to draw it out on paper to get a better approximation of the lot size. When you go look at a house, you can usually get visual clues to determine where the property line ends (fence, tree lines, etc. ), which helps to simplify visualizing the size. Whether you’re looking for a home with a small lot, a large lot, or an "irregular" lot, I can help you find it. No detail is too small to double-check. I can show you the plat maps, and we can verify that you are getting all of the land that the seller is claiming to be selling (believe it or not, some agents have been known to write down the wrong lot size). If you are dreaming about buying or selling a home, please contact me and let me help turn your dream into reality. I am looking for some houses and would like to get an advise. For a house of 2000 sq ft what would be an average lot size? One of them I have seen is 87*179 lot size for a 2050 sqft home, is that real good? How do I confirm, wht is total sft of the lot..when they specified lot size:82*111*109*161*69. 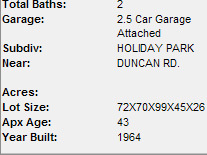 Is its gud size of lot in Plymouth,mn..for single family home? Previous Previous post: Landscaping and curb appeal: Why is an ugly yard so bad? Next Next post: It’s a buyer’s market. Trade up!